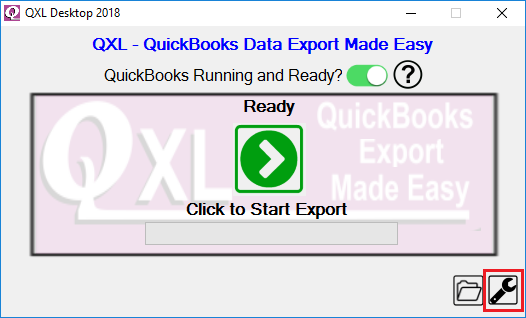 [QXL-ALL] How to export QuickBooks Data daily for current date filter using QXL. 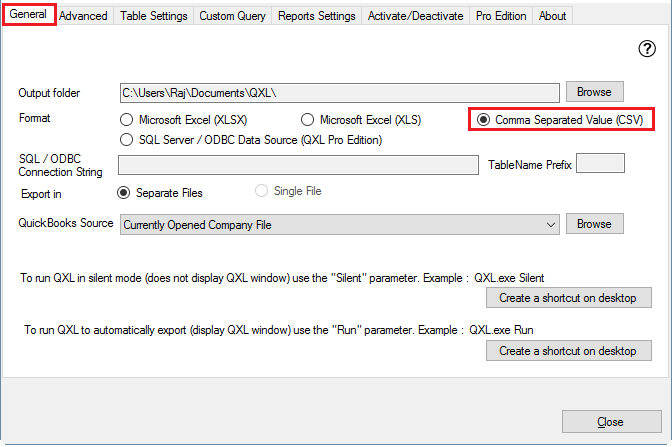 How to export QuickBooks Data daily for current date filter using QXL. I am using QXL & I want to create a report that will pull the following items. 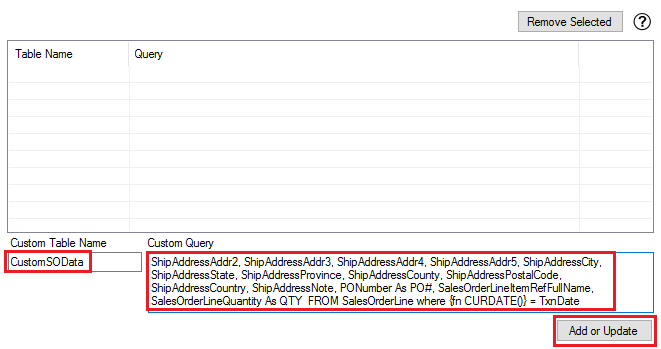 Selectable Date Range, Invoice Number, Ship to Address 1-5, Ship to City, Ship to State, Ship to Zip, PO#, Item, Qty. 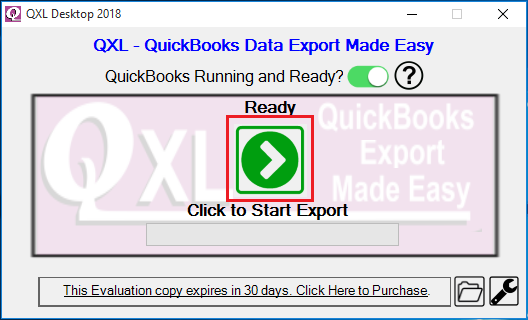 How to export QuickBooks Data daily for current date filter using QXL? 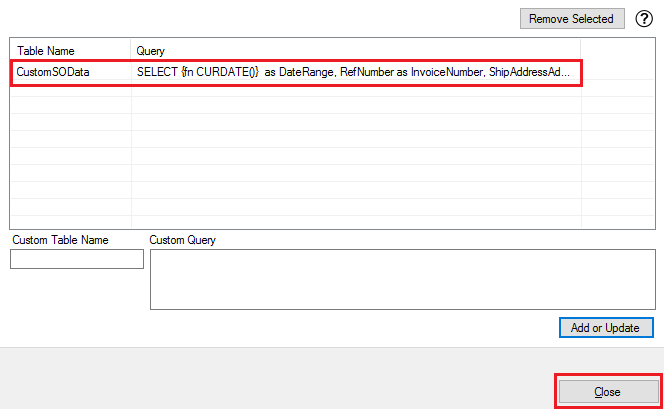 You can export QuickBooks Data daily for your desired date using QXL. The first step is Start QXL, Click the Options/Settings icon. Under the "General" tab, Click "Comma Separated Value (CSV)". For adding desired date filter, You need to create custom query & add it to export list. 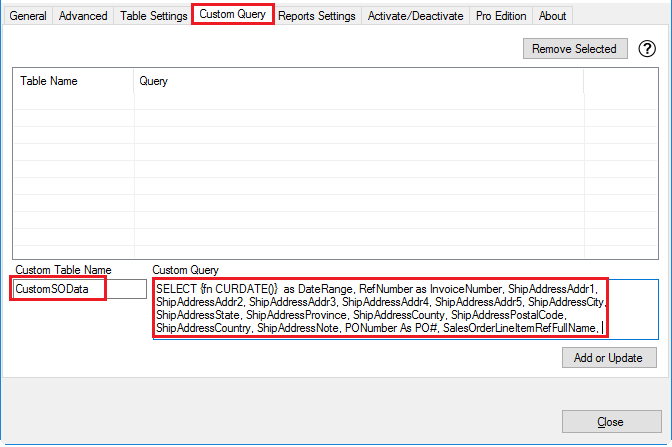 From Custom Query Tab you can write your own custom query and fetch data according to your requirement. 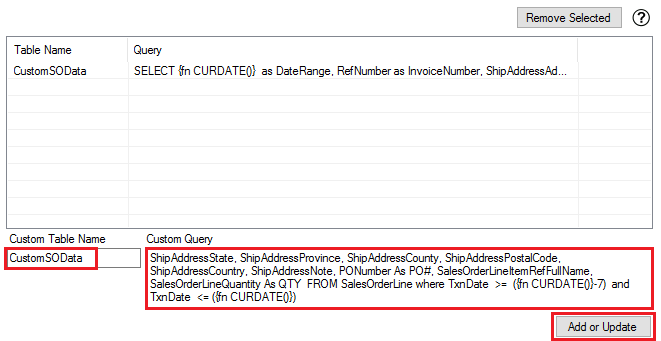 If you wish to pull last 7 day's data, you may use below query. Click "Close" to save configuration & You should be back to QXL Main screen. The data will be exported by clicking on the Export icon from QXL Main Screen. The data exported into CSV file.